What Happens if Mitch Wakes Up on OLTL? It might be a good idea to think about whether or not the person you stab might survive before you stab them. What will Natalie (Melissa Archer) do if Mitch (Roscoe Born) wakes up? Watch the promo after the jump. What Will Happen When AMC's Ryan Wakes Up? Messica's Memories Are Back, What Will OLTL's Brody and Natalie do? 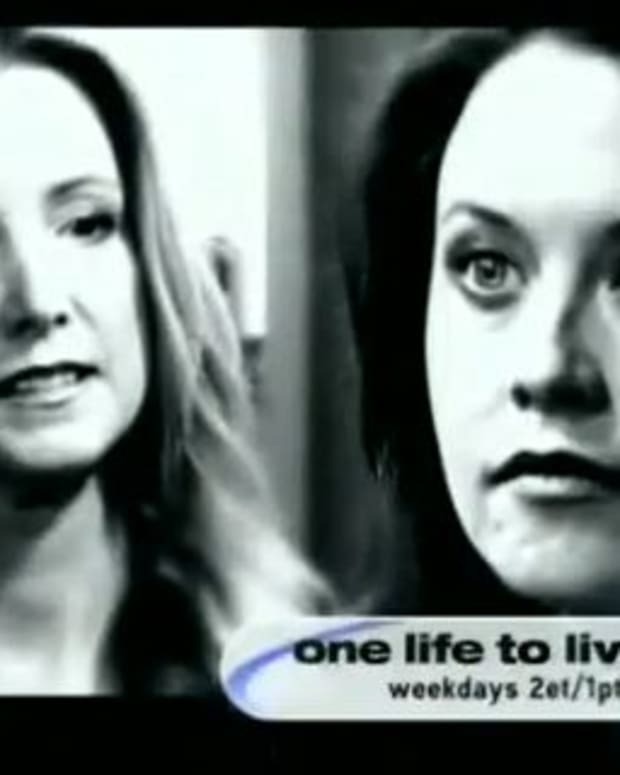 Did OLTL's Natalie Push Marty?